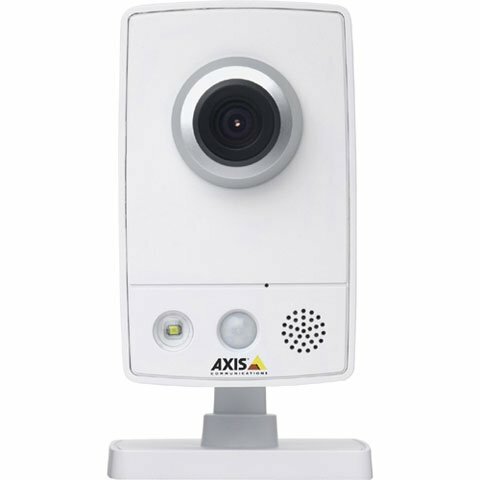 The Axis M1054 Network Camera uses progressive scan technology providing full frame rate video in resolutions up to 1 megapixel including HDTV 720p. Multiple H.264 and Motion JPEG streams can be provided simultaneously individually optimized for different quality needs and bandwidth constraints. Designed for easy and flexible installation, The M1054 can also be powered either over Ethernet or by power supply and easily finds application in boutiques, restaurants, hotels and residences. The Axis 0338-044 is also known as AXC-0338-044	or 0338044	.